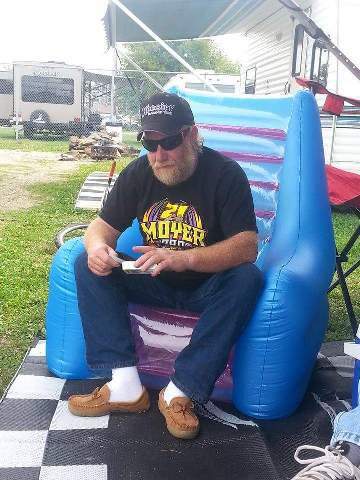 Obituary for Charles "Chuckers" Stewart Rogers | Sullivan-Ellis Mortuary, Ltd.
Charles (Chuckers) S. Rogers, 56, of East Moline, passed away suddenly Tuesday, January 15, 2019 at the East Moline Industrial Park. Cremation rites have been accorded. There will be no services. Celebration of life will be at Wells Fargo, Moline, Sunday, February 3, 12:00 - 5:00 p.m.
Chuck was born May 19, 1962, in Moline, the son of Robert and Lois Ann Fitch Rogers. He married Kelli Thorman, August 4, 1993, in Rock Island. 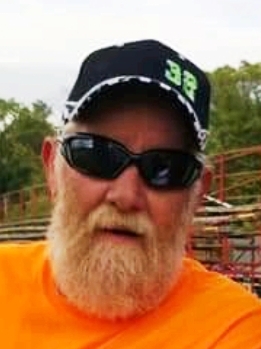 He worked as a delivery driver for Forms1, Inc., East Moline, and Quad City Peterbilt, Davenport. 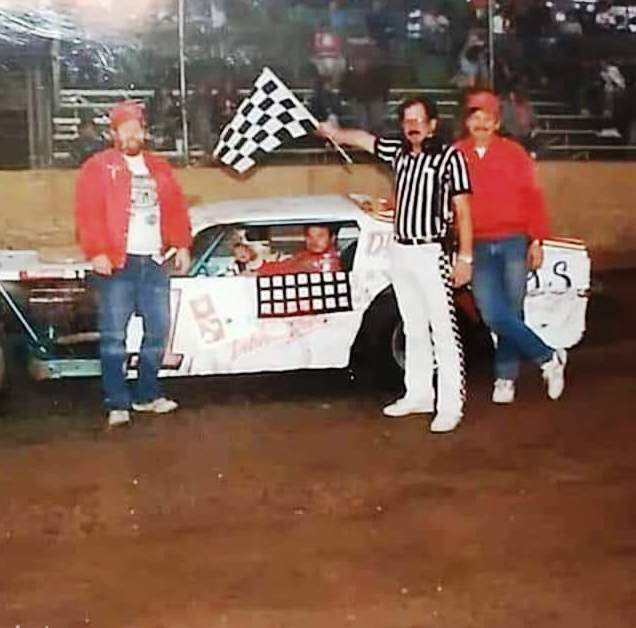 His greatest enjoyment was racing stock cars. He was crew cheif for Bryan Rogers and serval other drivers thru the years. 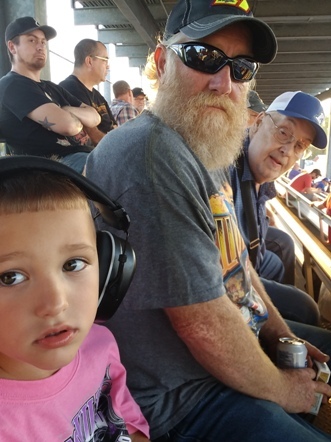 Chuck enjoyed riding his Harley, racing slot and RC cars. 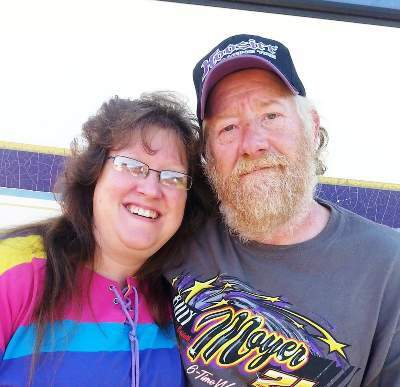 Chuck is survived by his wife, Kelli; son, Dustin (Amber) Rogers, Silvis; mother, Lois Ann Rogers, Moline; brother, Kevin Rogers, Milan, and four grandchildren. He was preceded in death by his father, Robert Rogers, and brother, Bradley Rogers.